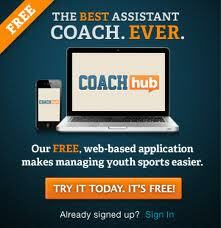 I have spent lots of time and money getting my kids lessons for the sports over the years. During this time, I have spent little time or money on myself. I have been a member of the same country club for 11 years and my high golf handicap has not moved much during that time. How could it when I spend so much time catering to my kids? My son started out the year shooting around 120 on our home course which is very difficult. He was delighted when he broke 60 on a nine. I bought him new clubs and one lesson and all of the sudden he was breaking 50 with regularity. During the last two weeks, he shot 90 on the course two times. I have only broken 90 on the course two times in the 11 years I have played it. Pathetic I know, but I do not play with any regularity. Several weeks ago, my son beat me, and has been beating me consistently ever since. I decided to take lessons. I found an excellent PGA teaching pro who was willing to coach me at 7am in the morning before work. This is the only time of the day that I could commit to that did not interfere with work or my kid's schedules. I struggled for the first couple of weeks, but yesterday I broke 90 and beat my son by 6 strokes. My son was rooting for me. Was I taking the lessons for me or was I taking the lessons for my son so that I can give him competition? I have always wanted to play golf better, but I did not have the motivation to improve until my son pushed me. 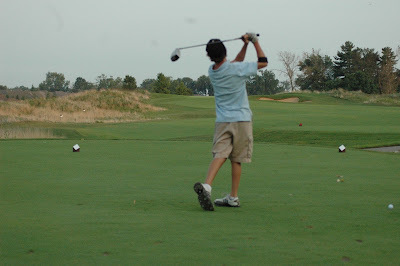 A few years ago, my son and I were playing in a father son tournament. 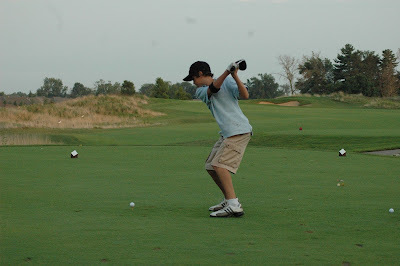 He was doing pretty good for an 8 year old and I was playing my usual mediocre golf. 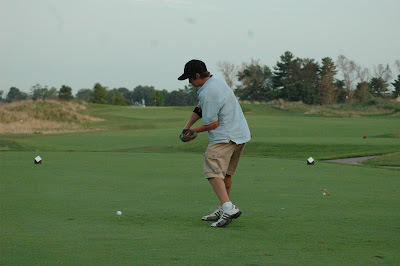 We were matched up against a former PGA pro who was a 2 handicap golfer and his 12 year old son. My son was better than the 12 year old, but I could not compare. After the match which we lost by a wide margin, my son said, "Dad, I would like to win this tournament one year." I told him, "Nic, you are going to have to get a better Dad"
So I am going to improve for him.